Petite Arvine is thought to have originated from the Martigny region (Switzerland). It is a white grape variety with a very interesting expressive potential. It seems to have been brought to the canton of Valais by the Romans, through the Great St Bernard pass; but it is only Roman in name (from the Latin galbinus, meaning yellow), because DNA tests show genetic affinity with certain plants typical of Valle d’Aosta. It is a late-harvest cultivar, which needs to be picked when very ripe in the second week of October, in order to preserve its acid profile. 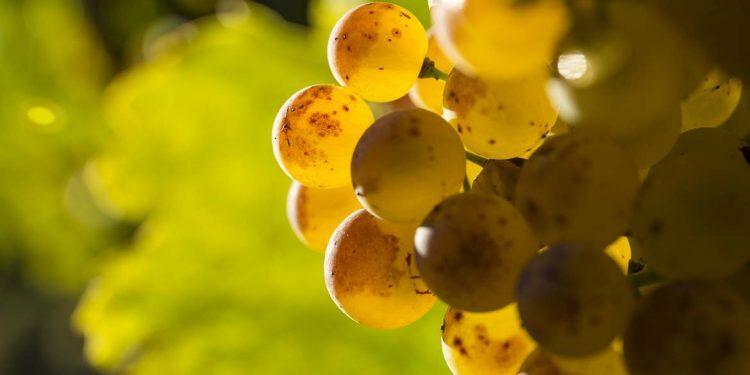 It is used to make fruity and slightly salty wines with fresh acidity; all aspects that make these wines long-lived.